You will Watch G.I. Joe: A Real American Hero Season 2 Episode 24 online for free episodes with HQ / high quality. Stream cartoons G.I. 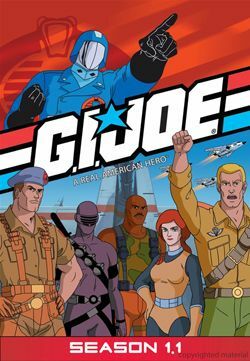 Joe: A Real American Hero Season 2 Episode 24 Nightmare Assault Doctor Mindbender creates a device allowing him to affect the dreams of the Joes, and Cobra brings elements of their dreams into their attacks.